Audiobook Excerpt. Chapter One. 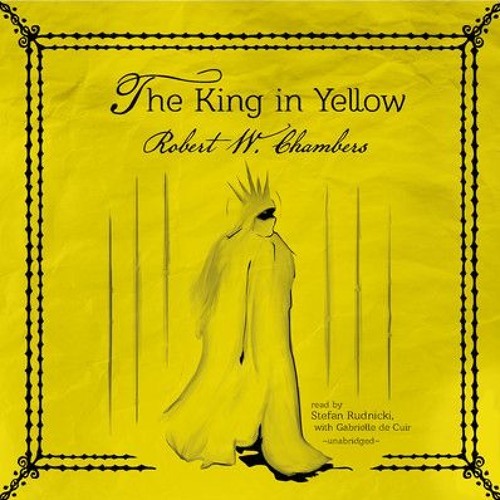 The King in Yellow. Narrated by Stefan Rudnicki of Skyboat Media Audiobooks.